A lot of people already know how valuable olive oil can be. For our skin or hair or just for very good cooking. 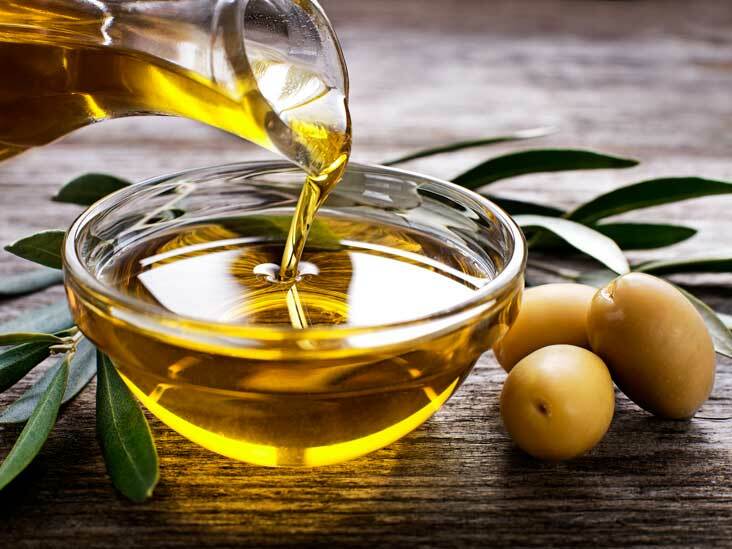 Here are 10 uses Care2 shows for olive oil, including a few which you probably don’t know yet! Read more on how to do this on the website below.